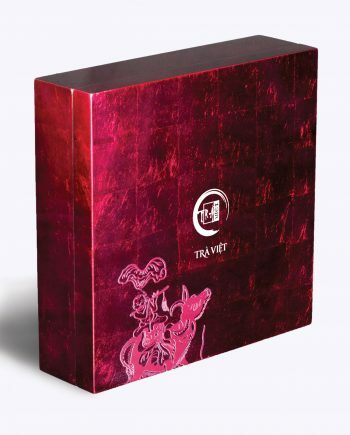 Chinese New Year is a big gift giving holiday. 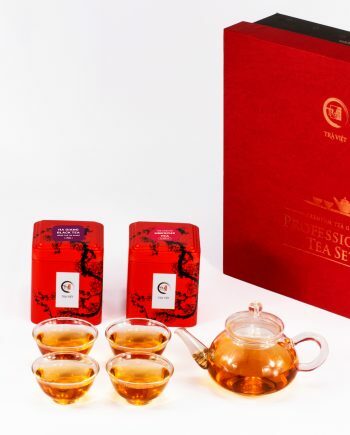 Gifts that symbolize prosperity and good fortune for the coming year are offered to business associates and extended family alike. 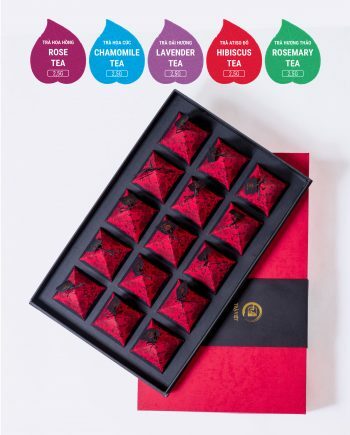 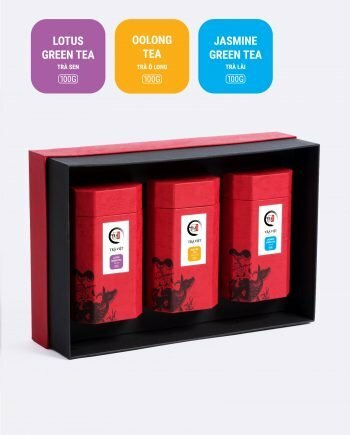 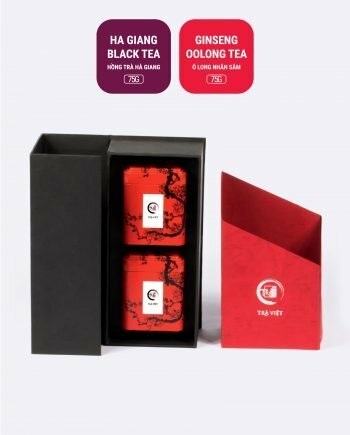 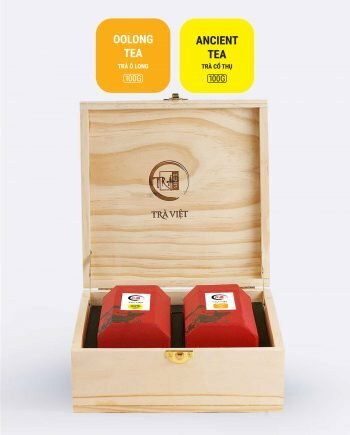 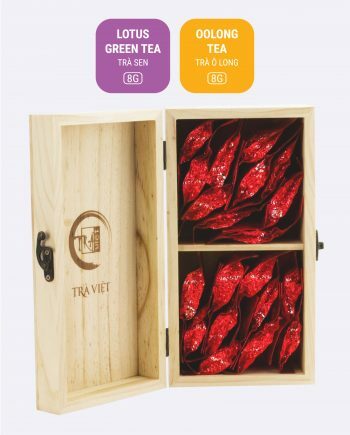 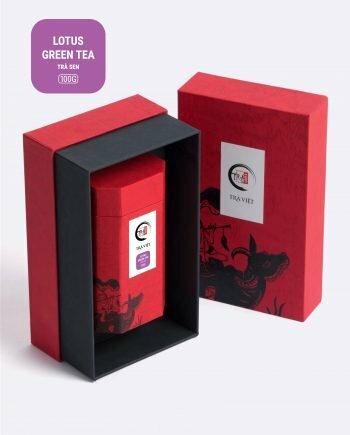 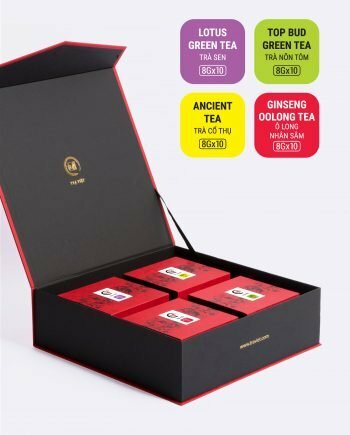 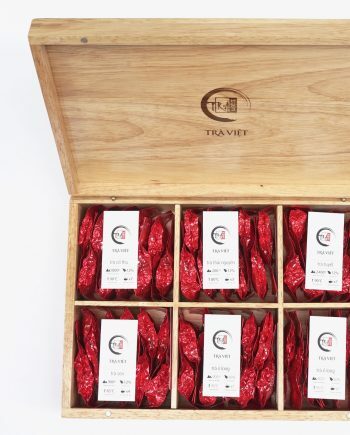 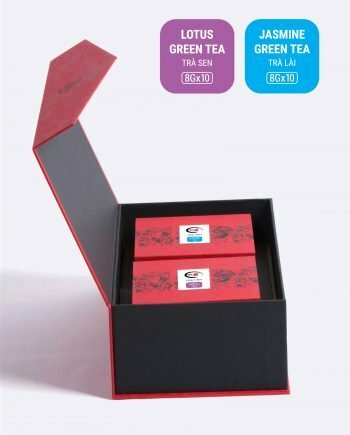 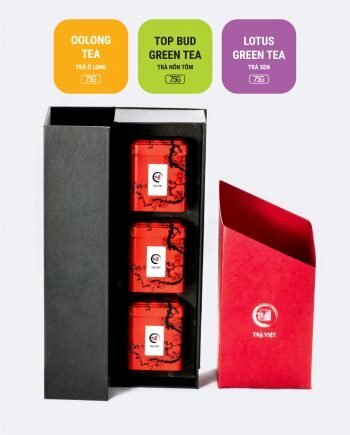 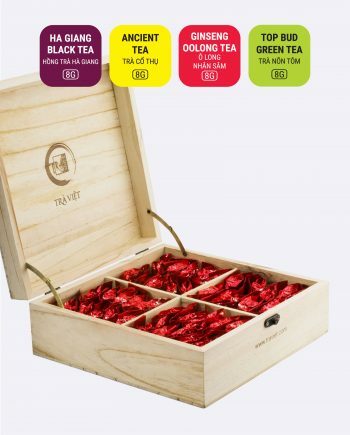 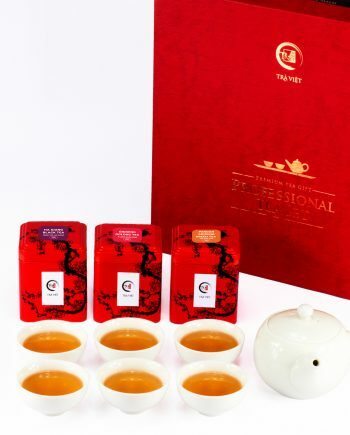 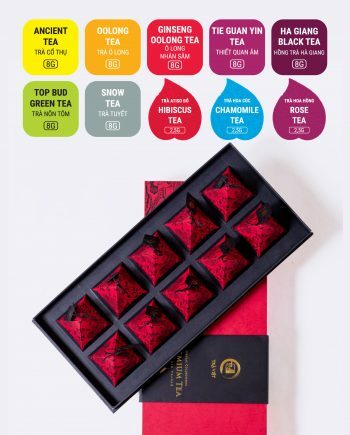 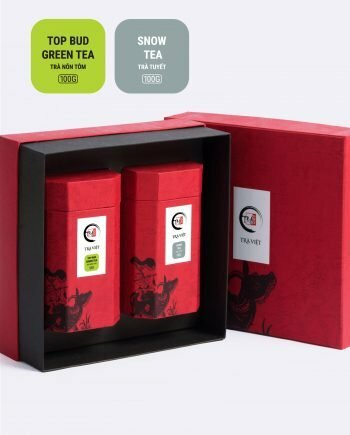 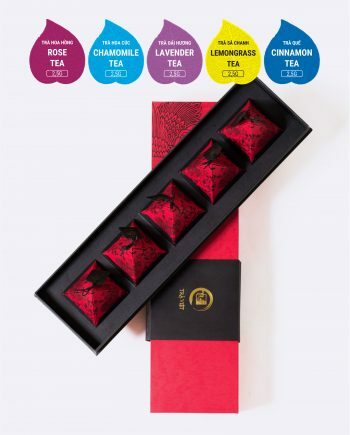 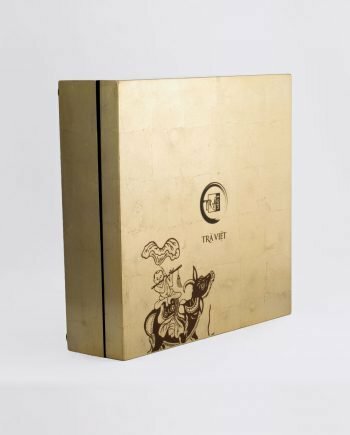 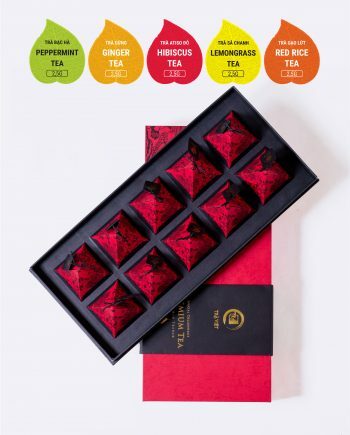 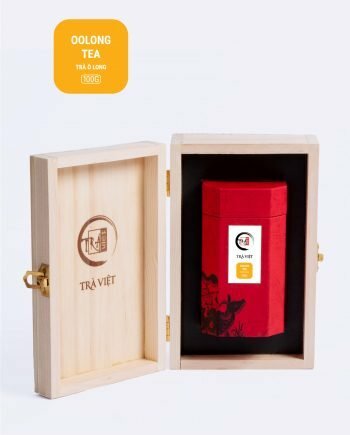 With Tra Viet Tea Gift Sets, you will bring to your sweet home meaningful and markable gifts.